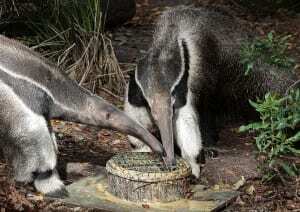 Slurp! 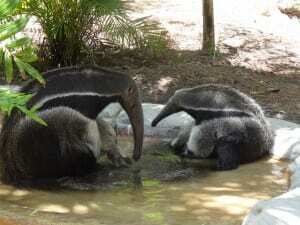 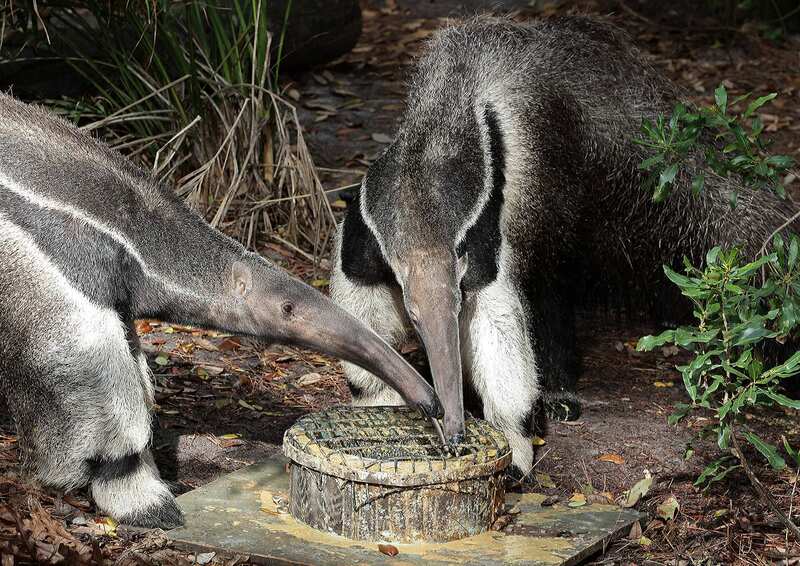 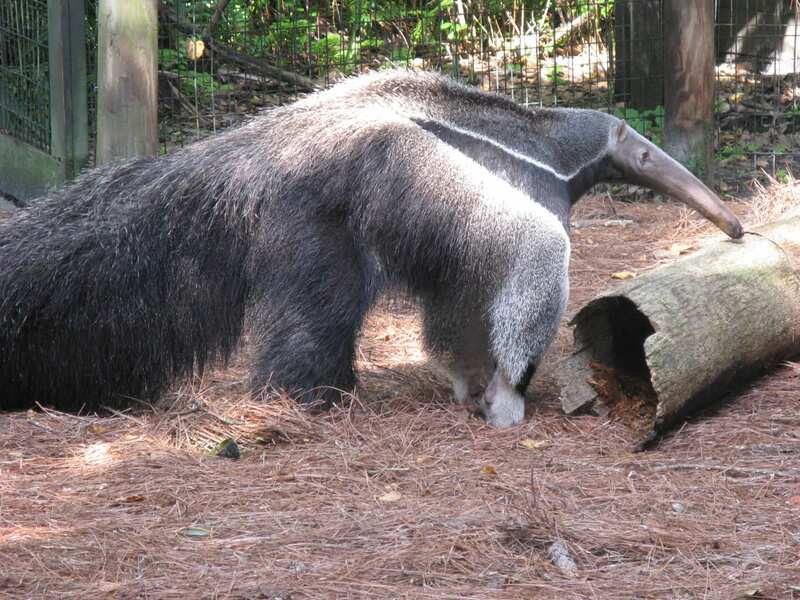 When feeding, giant anteaters will flick their tongue 150 times per minute. 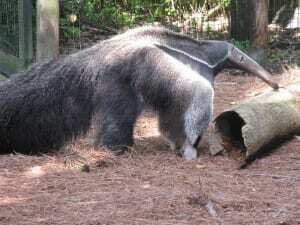 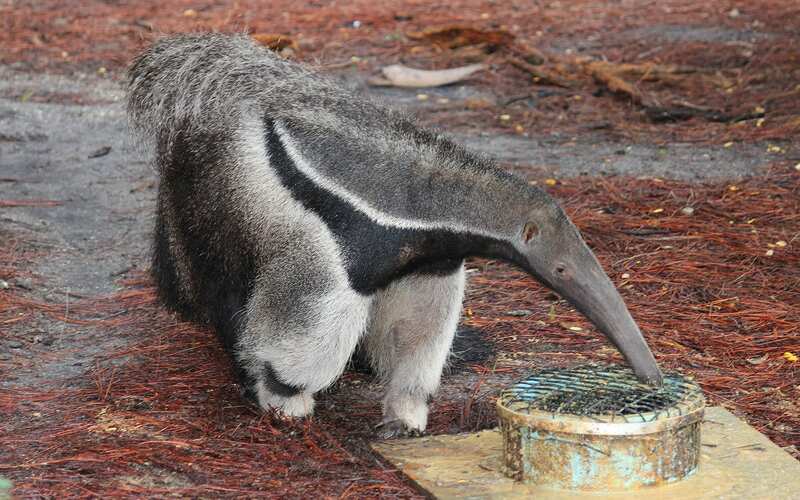 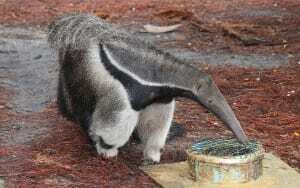 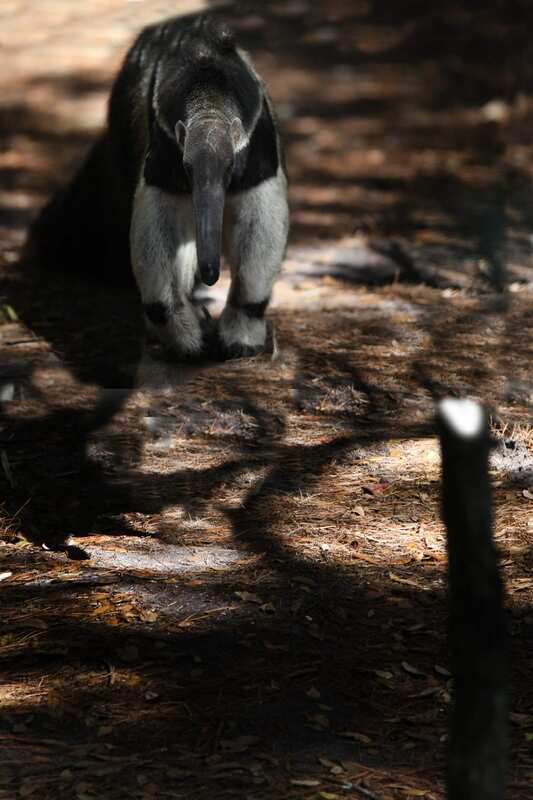 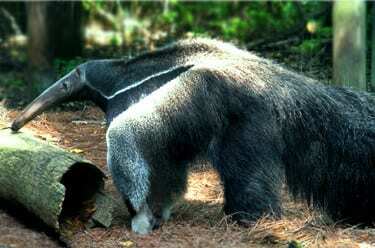 Giant anteaters are completely toothless!